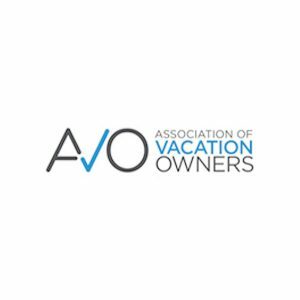 After serving the vacation ownership community as the National Timeshare Owners Association for more than twenty years, the organization today announced its new name: The Association of Vacation Owners (AVO) and its expanded membership services. 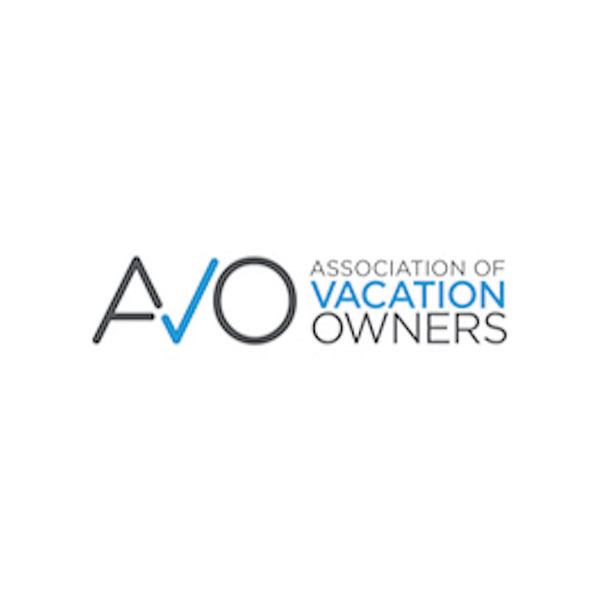 The new name and logo reflects AVO’s broadened mission and purpose in addition to expanded support to a wider segment of vacation owners throughout North America. 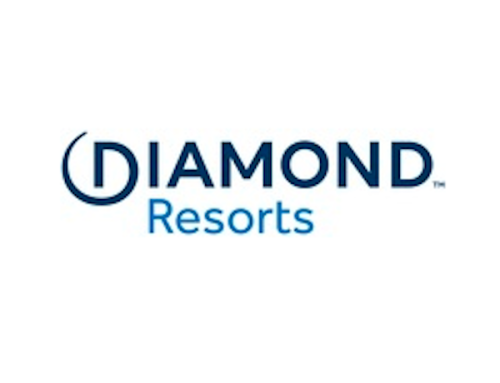 “We are very pleased to expand our alliances to include credible organizations that share our vision to improve education, engagement and support for timeshare and vacation owners” said Gregory Crist, CEO. The organization is committed to these efforts along with finding solutions to tough industry challenges like the secondary market. Working together on behalf of owners strengthens and supports the relationships between the vacation owner community and industry.